After struggling to get the Monitor wind self steering to work on the first sail, found the problem a stretched bushing. Found a spare in the monitor repair box on the boat. 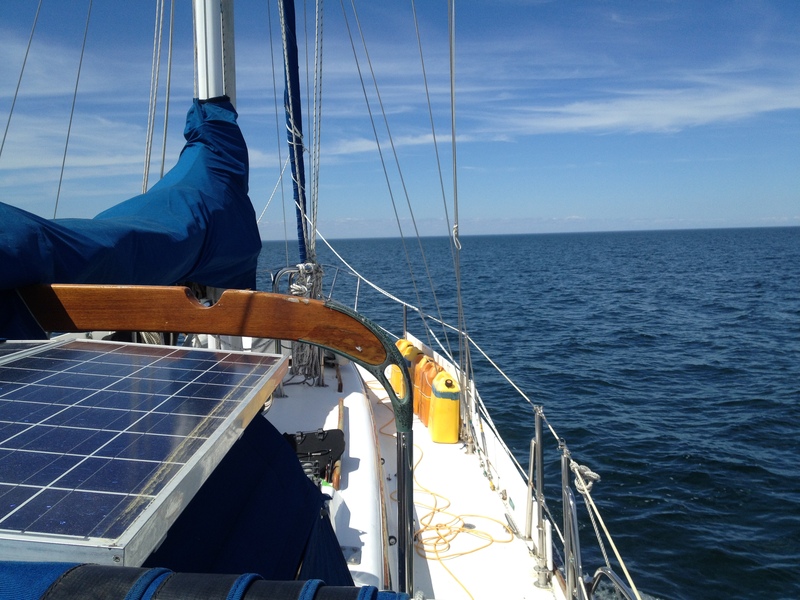 Once it was replaced had to take anahata out for a sail. First time by myself. it worked wonderfully.